Scenes from the Big Picture was first performed at the Cottesloe Theatre of the National Theatre, London, on 10th April 2003. 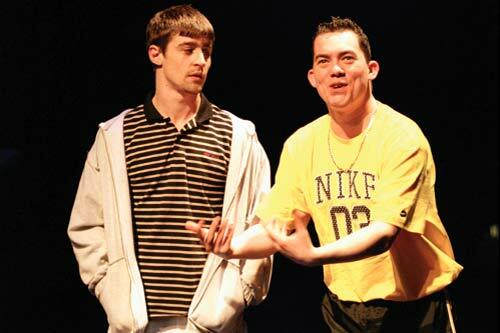 The play also received its Irish Premiere at the Waterfront Hall Studio, Belfast in 2007. Presented by Primecut Productions and directed by Conall Morrison.